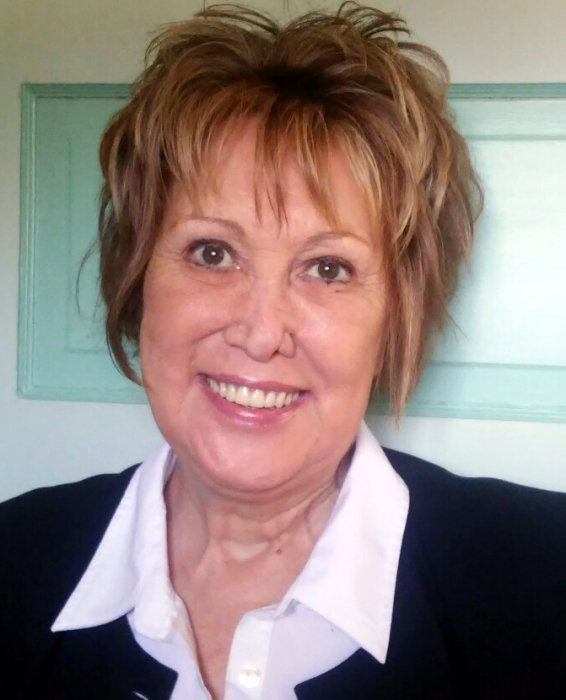 Mary M. “Shelley” Harris, age 68, of Marienville, PA died unexpectedly on Wednesday evening, March 13, 2019 at her residence. She was born in Bradford, PA on June 19, 1950, daughter of the late James V. Harris and Rita C. (Conley) Harris. Shelley graduated from Bradford Central Christian School and was a lifelong learner, continually taking courses to better herself personally and professionally. She was a well-known Realtor and Broker for Smathers Real Estate in Forest and Clarion counties and was also a Notary Public. Shelley was a very spiritual person and enjoyed walking for pleasure and traveling. She was a movie buff, enjoyed working with computers, and was a friend of Bill W.
Shelley is survived by her son, Jedediah James “JJ” Turton (and Syndi) of Warren, PA. Her grandson, Andre Turton. Two brothers, Edward Harris (and Cheryl) and Timothy J. Harris, all of Bradford. Three sisters, Kathleen H. Roberts, Rosemary H. Osborne (and John), and Sheila A. Goodman (and Max), all of Bradford. Several nieces and nephews. Her companion, Nick DeSantis, of Indiana, PA. In addition to her parents, she was preceded in death by her first husband, Harry W. Turton on April 7, 2007. Her second husband, John W. Skehan on April 26, 2014. Her brother, Michael F. Harris. Friends are welcome to attend a Memorial Service at 1 P.M. on Saturday, March 30, 2019 at Marienville United Methodist Church, 201 North Forest Street, Marienville, PA 16239, with Pastor Dan Richter officiating. Arrangements are under the direction of the Norman J. Wimer Funeral Home of Tionesta. Memorial contributions may be made to Precious Paws Therapy Dogs, Inc., 256 Little Creek Road, Spring Grove, PA 17362, or to Stop Soldier Suicide, 5400 Etta Burke Court, Suite 202, Raleigh, NC 27606.